The key component of the Phyzix MD Cleanse program, now available individually. 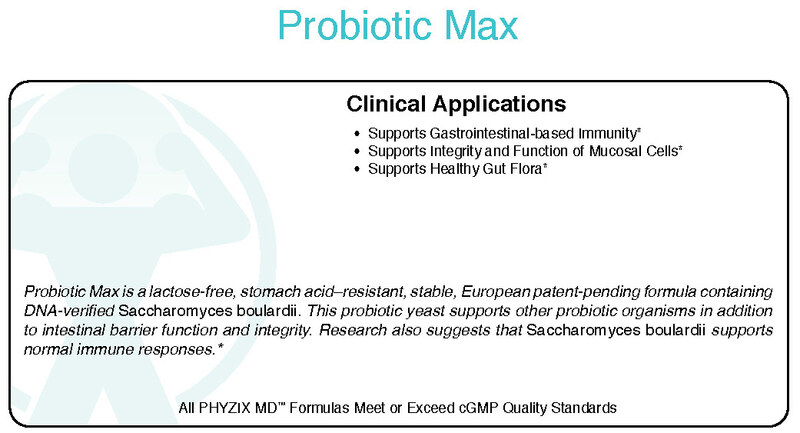 A single strain immune probiotic to help support and maintain the healthy ecology of the small & large intestines. Maintaining healthy digestion is an important part of a cleanse, as this is your body's way to flush out unwanted invaders and helps you maintain a healthy weight.